The Pirates needed to protect players for the Rule 5 draft, and to do that, this happened. Zach Duke, Andy LaRoche and Delwyn Young have been designated for assignment. All three were arbitration eligible and the Pirates needed to clear room. This is not a huge loss, it's the opposite. The Pirates almost certainly will be more aggressive in the free agent market now. Zach Duke is not a $5M a year pitcher. If no team claims them (LaRoche and Young will be, Duke won't) they become free agents. 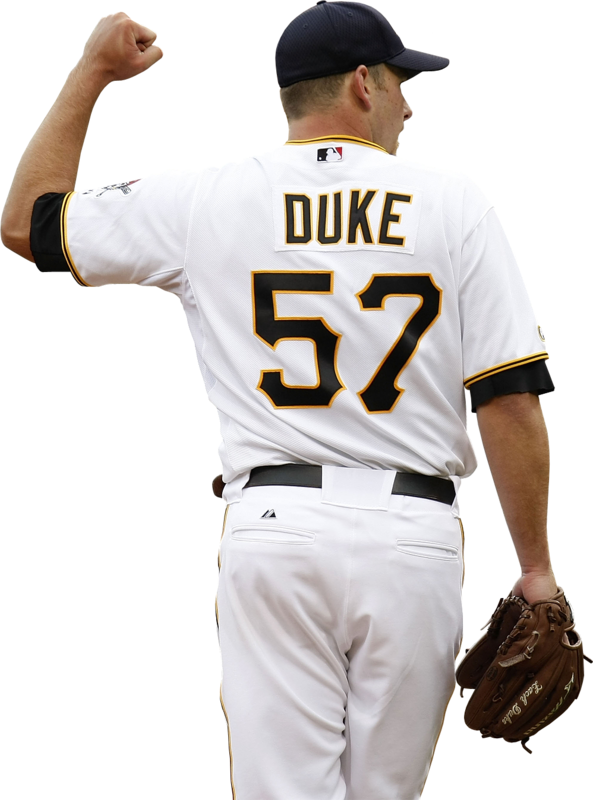 Michael Crotta, Jeff Locke, Kyle McPherson, Daniel Moskos and Tony Watson have been added to the roster that now stands at 40. It's late November and I'm talking about the Pirates. I couldn't be happier.